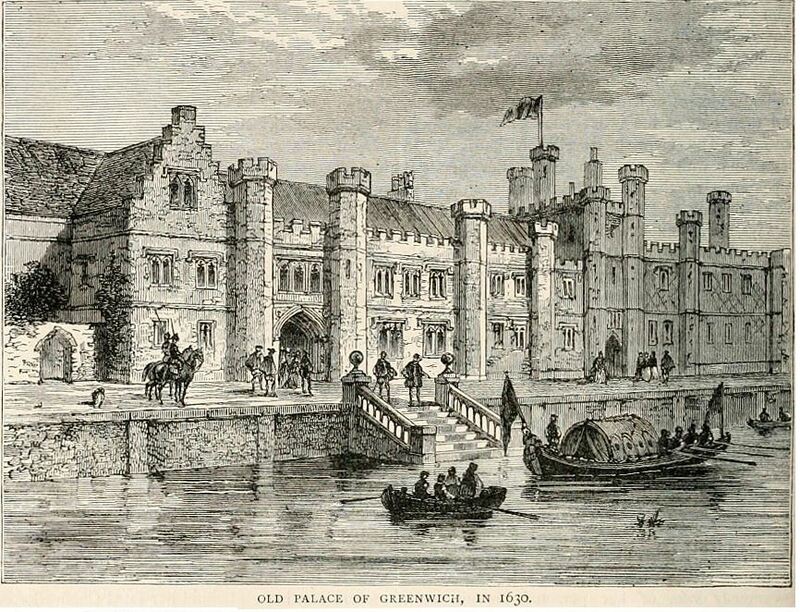 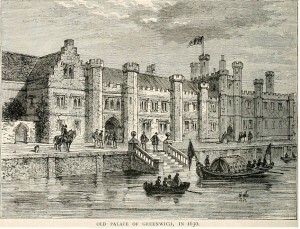 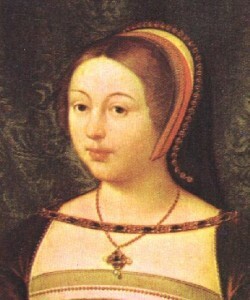 On the 11th June 1509 Henry VIII married his first wife, Catherine of Aragon, in a church just outside Greenwich Palace. 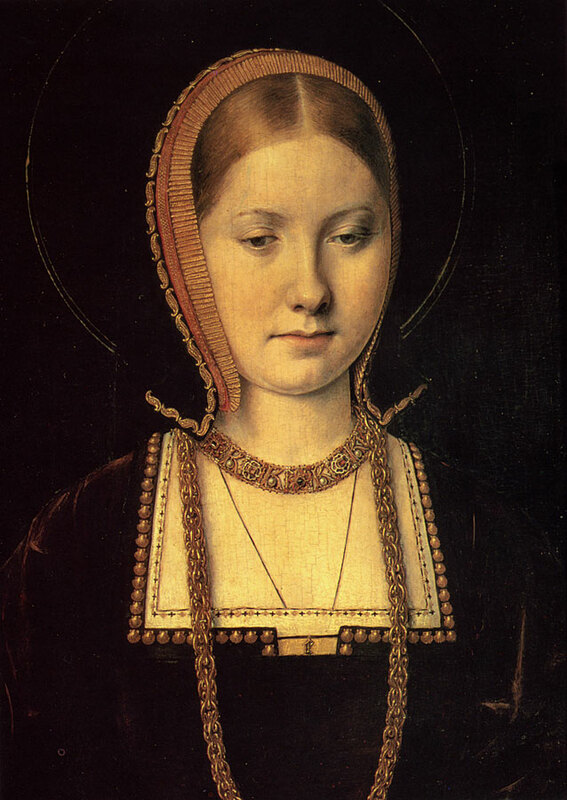 Catherine was the widow of Henry’s brother Arthur and because of that a special dispensation was required from the Pope in order for them to be allowed to marry. This stated that Catherine’s first marriage had ‘perhaps’ not been consummated, a rather ambiguous turn of phrase. 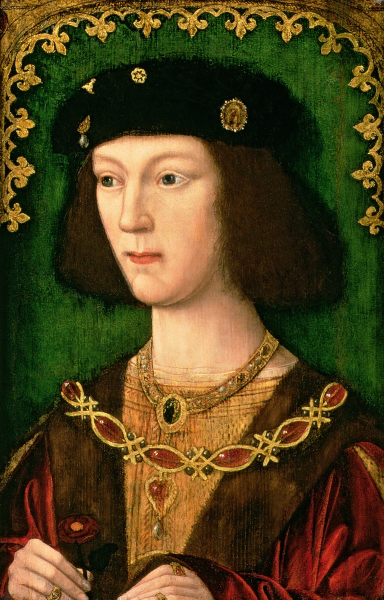 Henry could never have imagined at the time that this dispensation or the use of that little word ‘perhaps’ would be the subject of much argument later on in his marriage! 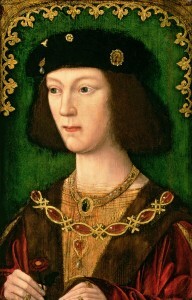 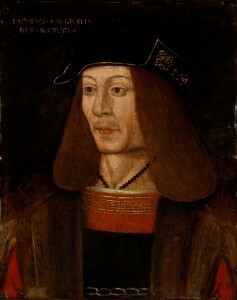 Despite the legalities Henry was officially betrothed to Catherine on the 23rd June 1503 but Henry VII then spent the next few years arguing over the terms of her dowry with Catherine’s father, Ferdinand of Aragon. 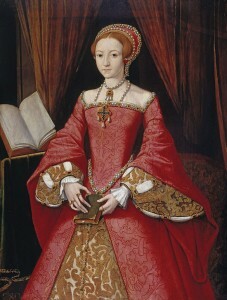 He basically made her life a misery in a bid to persuade Ferdinand to send more money!